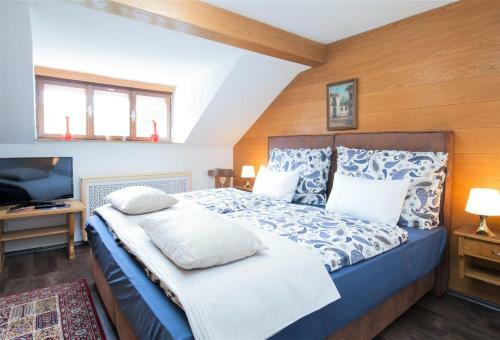 Check the: Villa Seefeld / Apartment 7 - #93040 is possible from: from: 15:00 to: 20:00. Check-out should take place to: 10:00	the next day. 1 guest rooms at affordable prices. 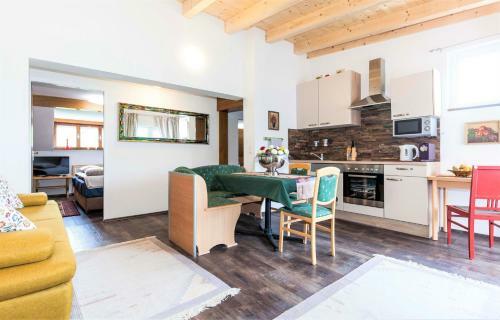 Situated 400 metres from Casino Seefeld in Seefeld in Tirol, Villa Seefeld / Apartment 7 - #93040 offers accommodation with a kitchenette. This apartment is less than 1 km from Olympia Sports and Congress Centre. The apartment has a TV. Towels and bed linen are available in the apartment. Popular points of interest near the apartment include Toni-Seelos-Olympiaschanze, Seekirchl Church and Brunnentallift. 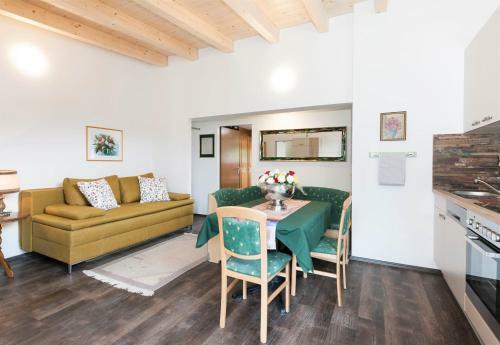 The nearest airport is Innsbruck Airport, 22 km from the property. Payment before arrival via bank transfer is required. The property will contact you after you book to provide instructions. A security deposit of EUR 250 is required upon arrival for incidentals. This deposit is fully refundable upon check-out and subject to a damage inspection of the accommodation. This apartment features a dishwasher, electric kettle and kitchenette. Appartement CHRISTL Check price & book now! 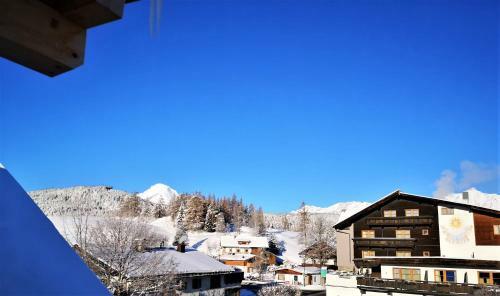 Deluxe Seefeld Apartment Check price & book now! 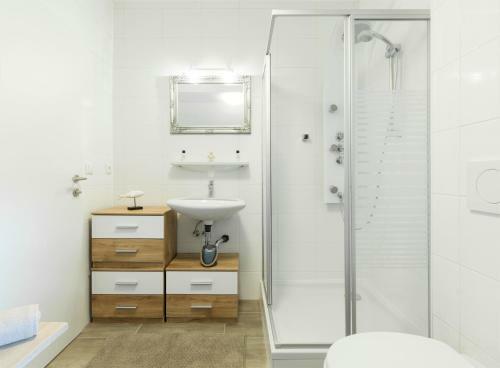 Appartement HERZLICHKEIT by Moni-Care Check price & book now! GOTTHARD - FINE LIVING APARTMENTS Check price & book now! MY APARTMENT Check price & book now! 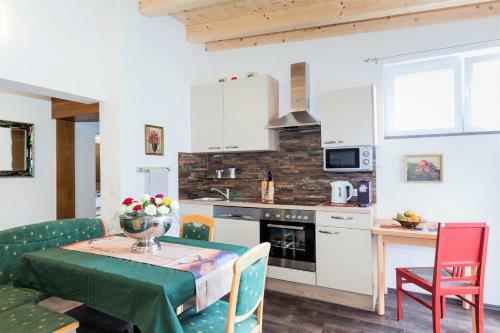 Ferienwohnungen Haus Wildsee Check price & book now! 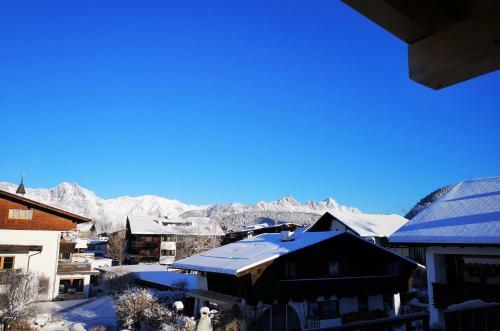 Appartement Beim Schuaster Check price & book now! Boutiquehotel das MAX Check price & book now! Haus ANNELIES Top 1 Check price & book now!